the contribution as mentioned in the form here below. Write here below about your work and the media you use. Upload 1 image as reference. * More images may be uploaded in your press folder, once your application has been approved. Write here below about your preferences of exposure and mark 3 cities of your interest. New York. * Cities outside of Europe have special conditions and are not included in the general concept. 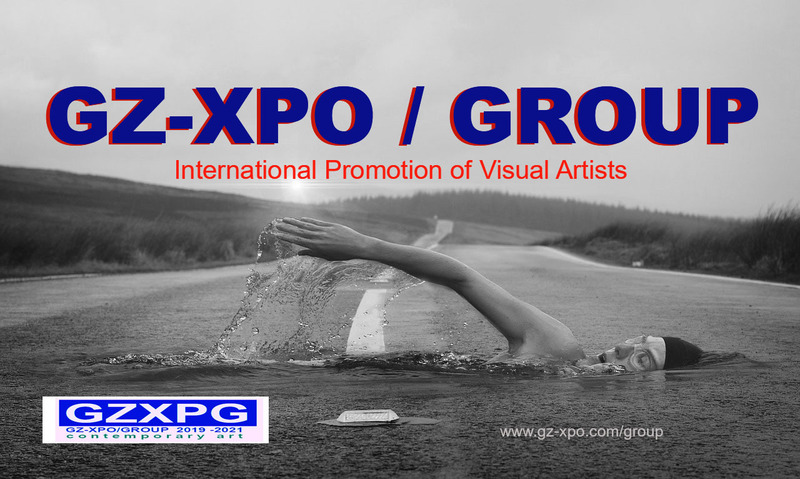 This service has a total cost of 500 Euros, valid for participation in 3 exhibitions the way as specified at www.gz-xpo.com/groupconditions *Select here below your form of payment. I will pay the full amount by PayPal or Creditcard after receiving the invoice. I will pay the full amount bybank transference after receiving the invoice.